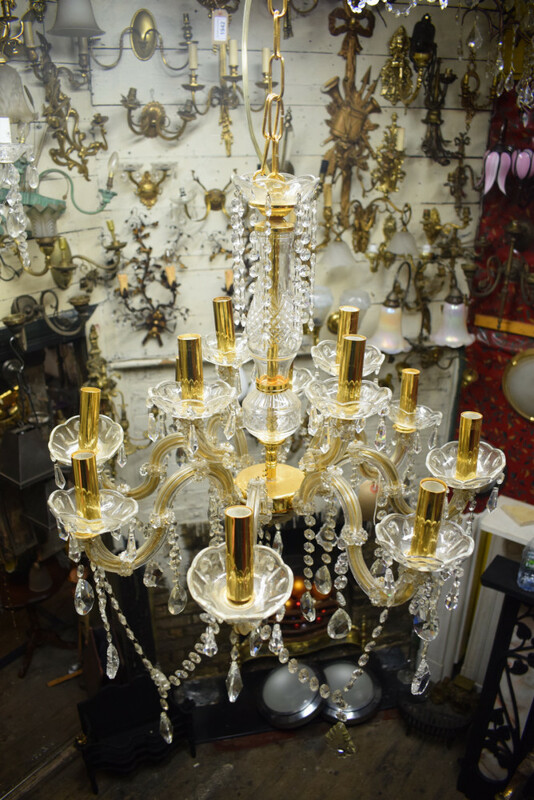 London South East, UK - On Friday 26th and Saturday 27th October, Wellers of Guildford will be holding an architectural auction on behalf of Aladdin’s Cave in Lewisham. This is a two day closing down sale, with 650 lots of architectural and decorative pieces on the Friday and a further 1,000 lots on the Saturday, starting at 10:00am each day, and packed with items, some of which have been buried away for years. Viewing is taking place Monday to Saturday prior with the actual auction to be held round the corner at St. John’s Church the following Friday and Saturday. There will be refreshments available in the church which has kindly allowed Wellers to use its premises to hold the auction, with special thanks to Father Peter for allowing this to happen. 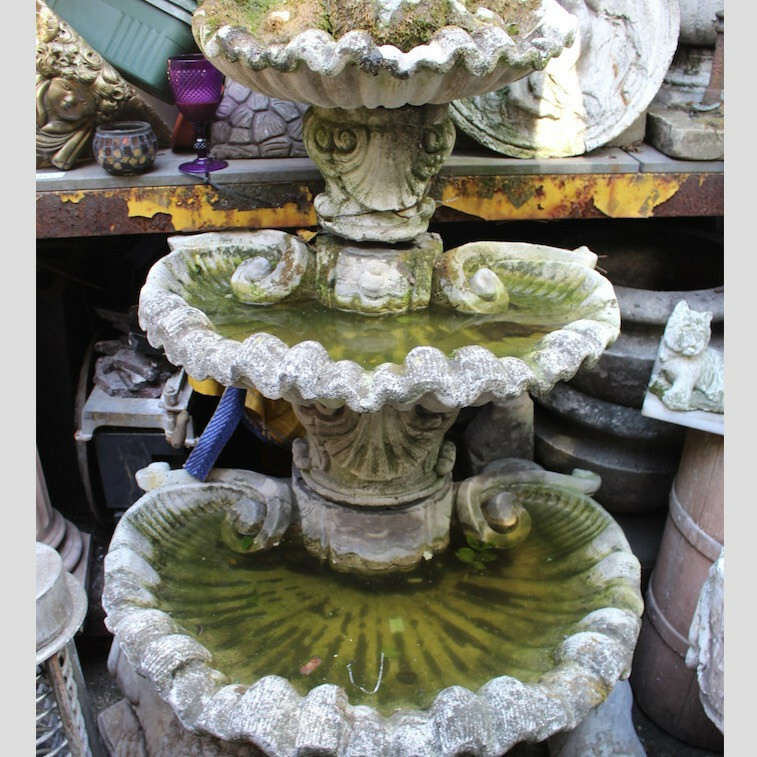 On day one there is a good range of lots which includes ornate salvaged fireplaces, antique lighting, old furniture and garden statuary including a decorative three-tiered conservatory fountain. There are many cast iron radiators, piles of wrought iron gates and railings, loads of stained glass perfect for restoration jobs, secondhand fire baskets and surrounds and plenty of reclaimed doors of all kinds which are just waiting for a home to adorn. The day one auction will finish around 5:30pm. On day two there will be even more lots with ever larger quantities. 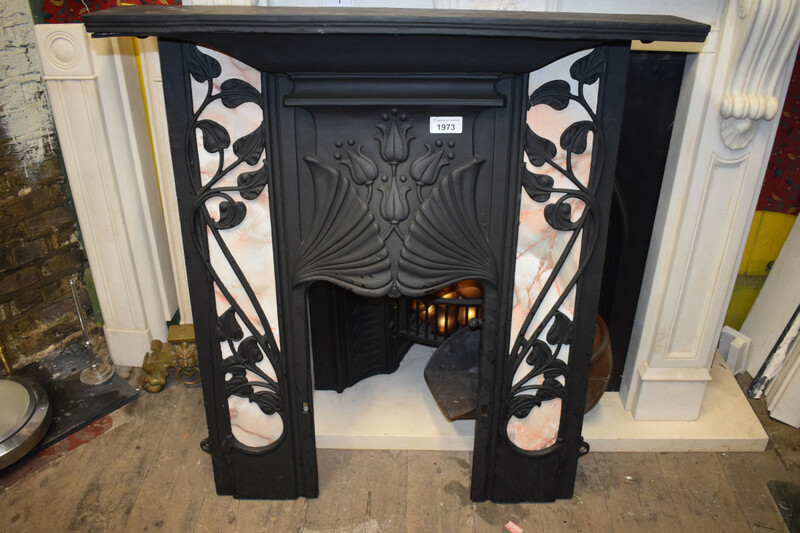 Among the truly fantastic lots the stand-outs are a decorative cast iron combination fireplace complete with tiles (lot 1983), decorative brass eight branch candelabra with cut-glass shades and pendant drops (lot 1940), and a substantial ornate cast iron balcony panel (lot 1305). There will also be more light fixtures and fittings, buff chimney pots, fire surrounds, inserts and fire baskets, stained glass and a large quantity of gates, railings and balconette panels. Not forgetting individually-lotted front and internal doors, all different shapes and sizes, as well as a multitude of cast iron radiators. You can bid on our website (flash required) where you will pay no internet bidders fee, or if you prefer, the-saleroom.com (internet fees will apply). View the auction catalogue on Wellers' own website or on the-saleroom. General auction enquiries should be directed to Luke Duddy on 07966 437099. 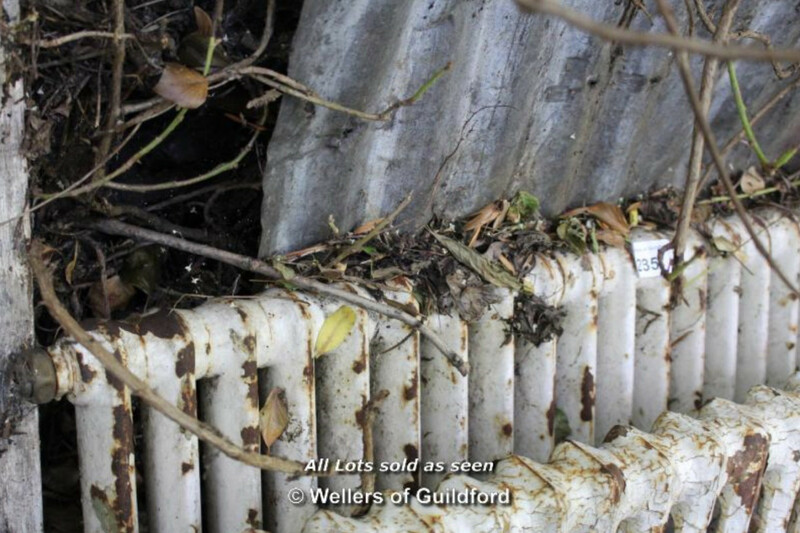 Condition Report requests will be available until Thursday 25th October by emailing luke@wellersofguildford.com. No internet bidders fee for bidding through www.wellersofguildford.com for this architectural auction.